Get radically stylish with a party-ready dress brimming with princess features! 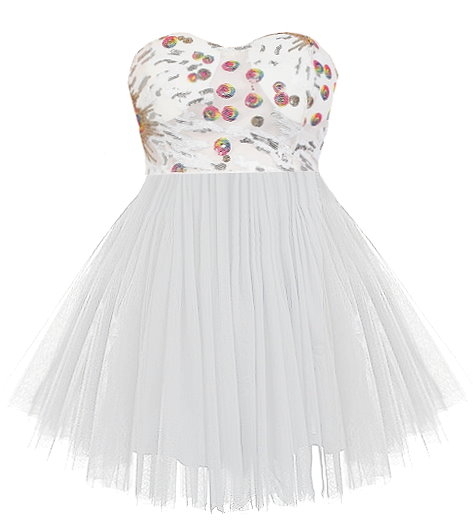 This dress has an ultra-feminine sweetheart bust, colorful sequin design covering the upper portion, ballerina-style mesh tutu skirt, and a hidden rear zip closure to finish. Pair with white platforms and a box clutch to complete the look! Color: White. Self: 100% Polyester. Contrast: 100% Polyester. Lining: 100% Polyester. Hand wash recommended. 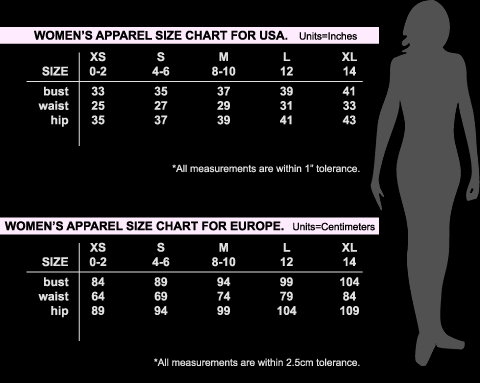 Measures 26.5" from bust to hem. Click here to see this dress on a model!